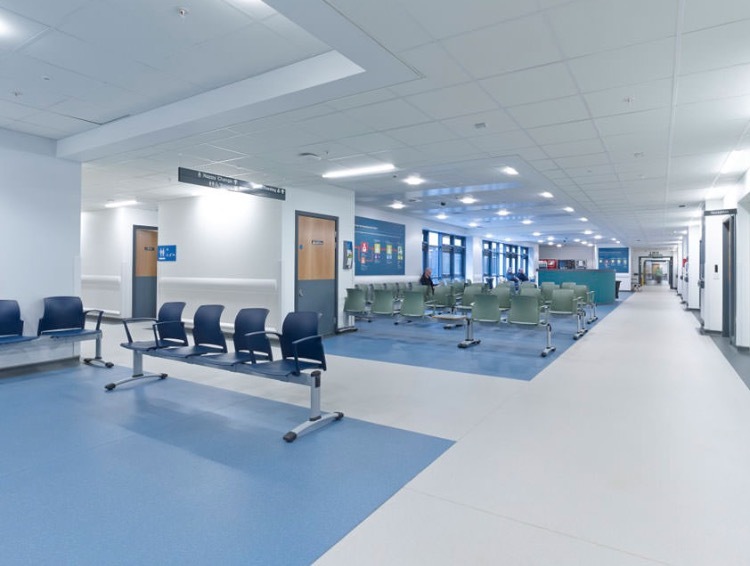 We specialise in Commercial Flooring in Leicestershire and around the East Midlands. vinyl, safety flooring (Altro & Polysafe), marmoleum, carpet tiles, commercial carpet, luxury vinyl tiles (Karndean & Amtico), sports flooring and rubber flooring. “We aim to provide your business with affordable flooring using the leading brands”. 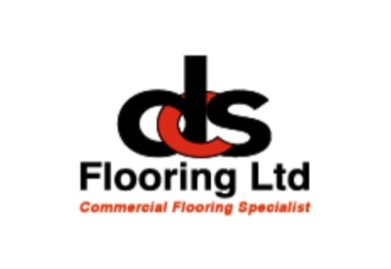 Why choose DCS Commercial Flooring in Leicestershire? At DCS Commercial flooring we understand that our all of our clients have deadlines and budgets to work too. Therefore, we will use our expertise and experience to ensure that we can meet all of your needs. We will ensure that your flooring will be fitted with minimum fuss and disruption . “From the moment of your first contact, right through to completion, your objectives are ours”. 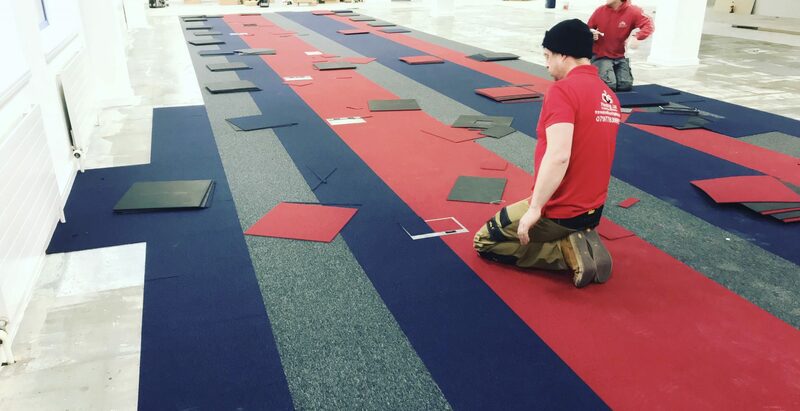 Our fitters are highly trained and respected within the commercial flooring industry, they also have a particular emphasis on customer care and service. “We always try to offer something creative to our work, we will offer you a great design package at no extra cost”. See below what some of our clients say about us! “DCS Flooring were very enthusiastic and professional. We are extremely satisfied with all the work carried out, I will definitely use DCS Flooring with our projects in the future”. Lee Christopher, Managing Director – Premier Logistics. “DCS Flooring have been one of our commercial flooring contractors for several years. The work that DCS Flooring produce is always within budget, to the highest of standards and delivered on time with minimum fuss, they are a joy to work with!”. Gareth Smith, Director – Oliveti Construction. See our latest case studies below. Commercial flooring at The Haymarket Theatre in Leicester City Centre. Carpet tiles and safety flooring at East Midlands Airport.